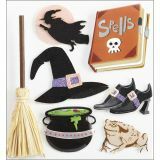 Jolee's Halloween Stickers - EK SUCCESS-Jolee's Boutique Dimensional Stickers: Witches. Mixed media dimensional stickers by the industry's leading sticker designers. 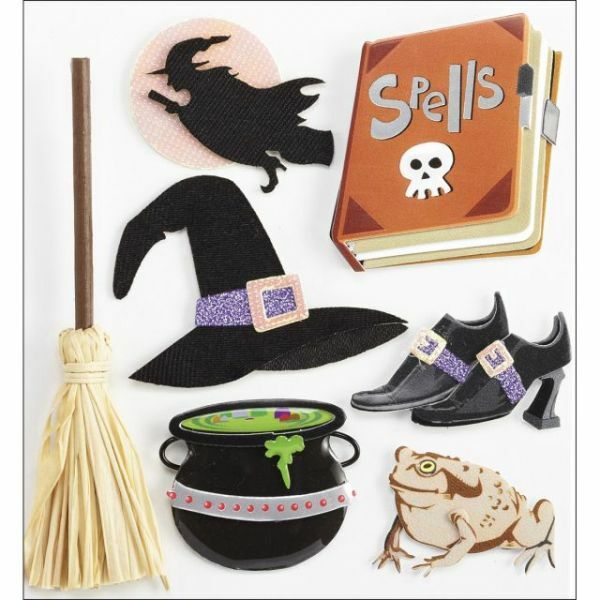 This package includes seven stickers on a 4-1/4x3-3/4 inch sheet. Imported.